How would it impact your speaking career if you received thousands of dollars of free media exposure by being interviewed as a guest expert on CNN, Fox News, The Today Show, Good Morning America, top radio shows, newspapers, podcasts and web outlets around the world? 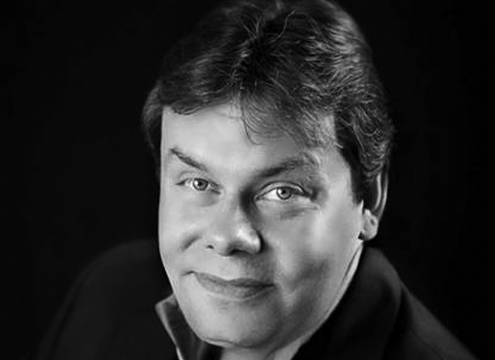 Leading media and marketing expert, Burke Allen will share his top tips on how any speaker with any subject matter can achieve maximum media exposure. 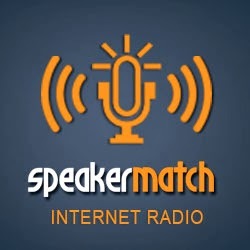 He will also give details on the GuestMatch 2.0 platform developed in conjunction with SpeakerMatch, the world’s largest online speakers bureau. Burke has worked with dozens of emerging and seasoned speakers, media commentators and subject matter experts and has placed them on thousands of media outlets worldwide. He is eager to share his strategies and tactics on this teleseminar.